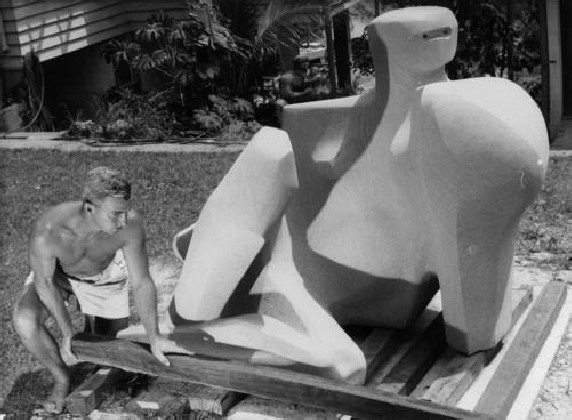 Sculptors Queensland celebrates 50 years in 2019. As well as looking forward and recognising memorable sculptures created by talented new sculptors recording our culture and marking places of significance, we look back at the achievements of Queensland’s past sculptors, who have forged the way. It takes a lot of skill and effort to become a cultural icon as a sculptor. The Tympanum on the Brisbane City Hall and the Queensland’s War Memorial in ANZAC Square are just two examples of the monumental work of Daphne Mayo, examples that place her in this “icon” category. Leonard and Kathleen Shillam also created monuments to place. In the wonderful Pelicans that endlessly sit and wait at the Queensland Art Gallery. Phillip Bacon says the Shillams' greatest legacy is the way they placed sculpture on the art map in Queensland. As young art students they “rented a room that was part of the old Brisbane Courier (newspaper)… and it was from drawing there that we found sculpting… We were bridging the gap between Daphne Mayo and the young generation coming afterwards.” (Len and Kath Shillam Papers: 6015/27 Clippings folder, Bayside Echo, 7 February 2001, p.3). Len and Kath Shillam became initiating members of the Society of Sculptors in 1969. 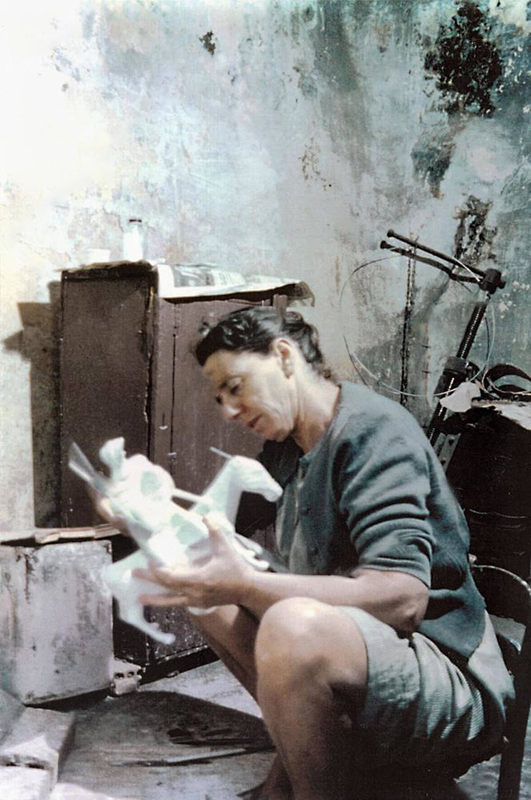 This organisation emerged out of informal meetings of Brisbane based sculptors. It was decided to hold an outdoor exhibition of sculpture and when the Brisbane City Council stipulated that it could only deal with a society with an official constitution, they created one. 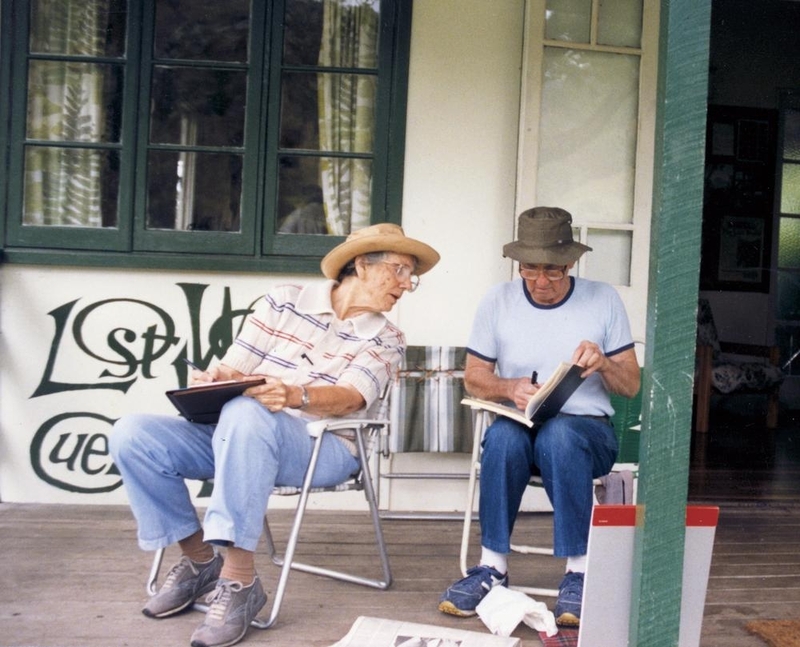 Together Len and Kath wrote the constitution, largely drawn from their experience in the Society of Sculptors and Associates in New South Wales for which they had been foundation members in 1951. The aims of the Society of Sculptors, Queensland included becoming a point of contact for sculptors, and organising workshops and exhibitions. 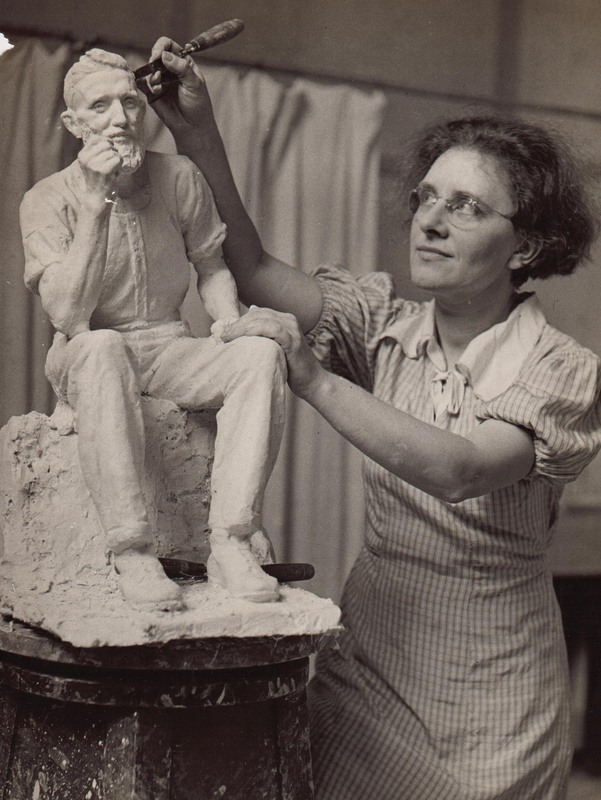 Dr Rhyl Hinwood gave the following tribute to the Shillams and the value of the Sculpture Society: “For years I had been keen to further my study of sculpture but had worked alone … In 1967, I enrolled in the Queensland Arts Council Summer School held at the University of Queensland … The tutors were Leonard and Kathleen Shillam. The Shillams subsequently invited me to attend the meetings of the newly formed Society of Sculptors Queensland. I always admired their gentle, generous and always fair attitude to everyone. They quietly calmed many a fiery meeting and had good common sense resolutions to the many problems that beset a new association. We hope that this is still what we provide for a new generation of sculptors who maybe wonder why our top award is called the Shillam Prize. Header Image: Brisbane City Hall Pediment, Daphne Mayo.